Complex and rich tobacco taste, that will transport you to Japan amidst beautiful blossoming cherry trees. 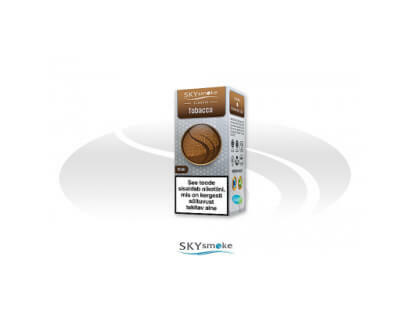 SKYsmoke CLASSIC series liquids are based on unique recipes, which have been our customers favourites since 2010. 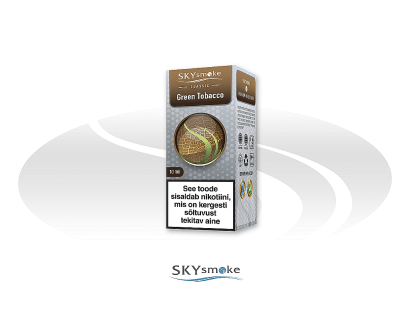 SKYsmoke CLASSIC series are characterized by very wide selection of flavors, pure and genuine flavor. CLASSIC series is are primarily meant for MTL (Mouth-To-Lung) vaping, but are also suitable for certain MOD products. When using atomizer head with at least 0.5 ohm resistance, SKYsmoke CLASSIC series provides you the perfect vape. Because of its composition CLASSIC series is perfectly suitable for people, who are quitting smoking and have started vaping. CLASSIC series provides perceptible “throat feeling” and a sufficient amount of vape. 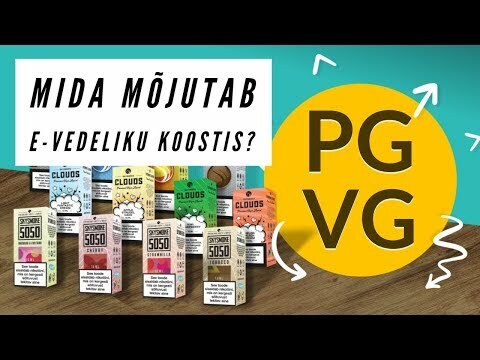 CLASSIC series liquids are made of high purity base compotents PG and VG, with relation 70PG/30VG and using only natural flavorants. 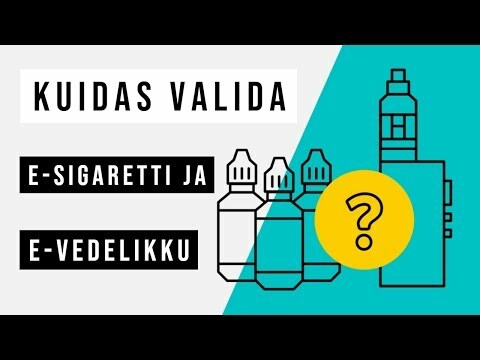 Nicotine content 0mg, 6mg, 12mg and 18mg. 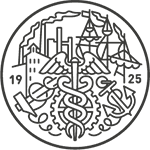 SKYsmoke e-liquids and are based on a completely unique recipe and are manufactured by using only high-quality components with maximum purity. 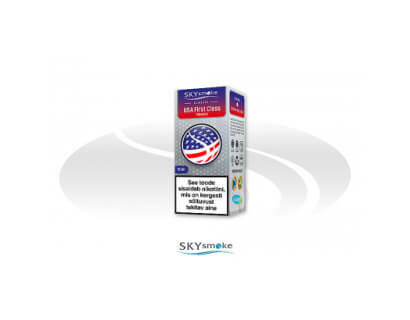 SKYsmoke popular e-liquids have offered our clients delicious vape experiences since 2010. 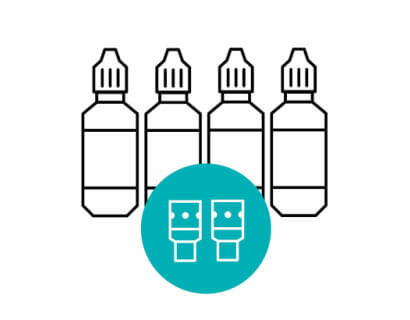 Our widespread assortment offers liquids for all the vape product groups.